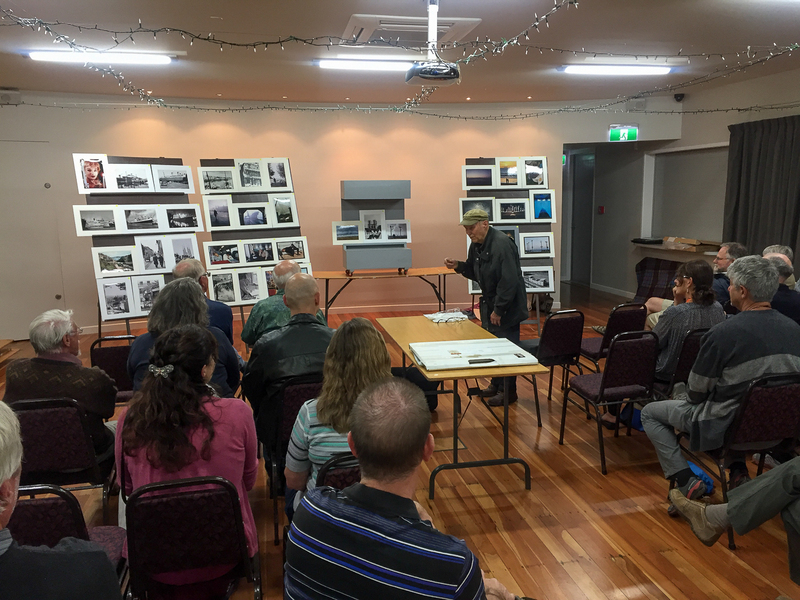 Kapiti Coast Photographic Society is pleased to announce an Open Evening on Monday 26th February at Otaihanga Boat Club. 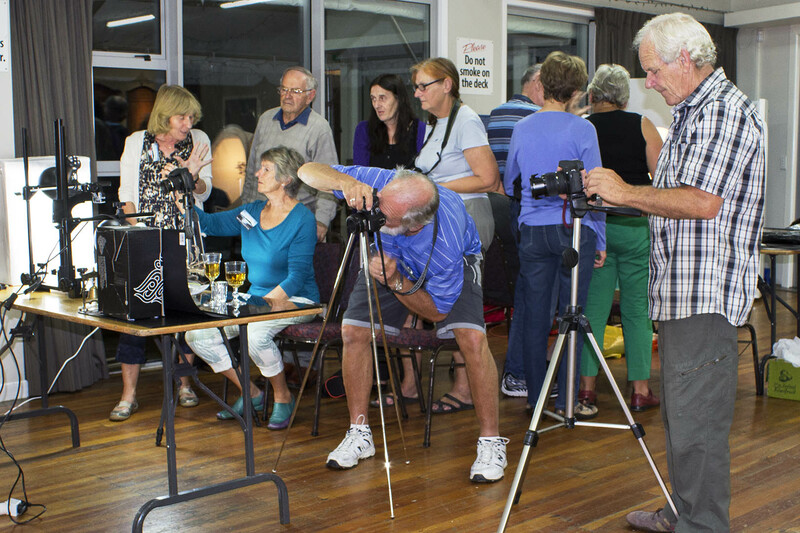 Anyone interested in photography and seeing what the club gets up to is welcome to come along and meet current members. A barbecue, nibbles/snacks and soft drinks will be provided. The evening starts at 7-30pm. Venue is Otaihanga Boating Club, 19 Makora Rd, Otaihanga. We ask existing members to bring a plate of finger food to share, and BYO if you want wine of beer. Please also bring one favourite print each to have on display.